Don’t Pay Retail, Buy Frankincense Essential Oil HERE Wholesale. 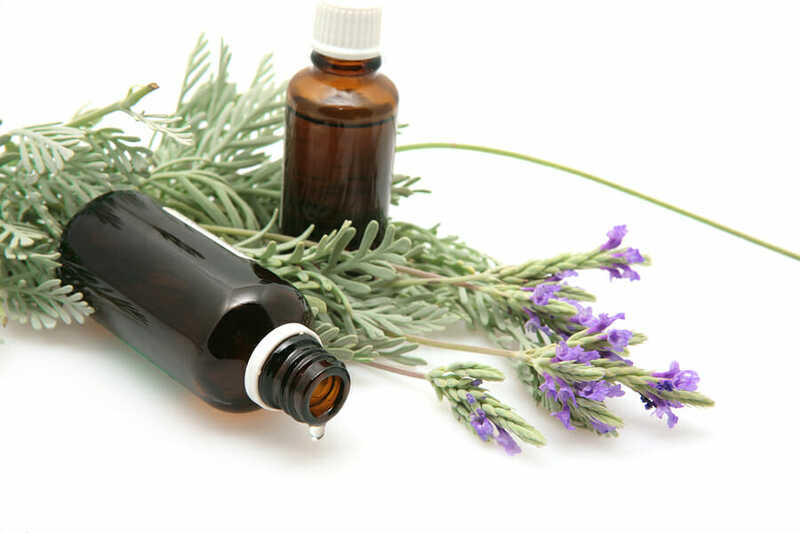 Essential oils are a wonderful organic solution for handling medical conditions, weight loss, and lifestyle changes. 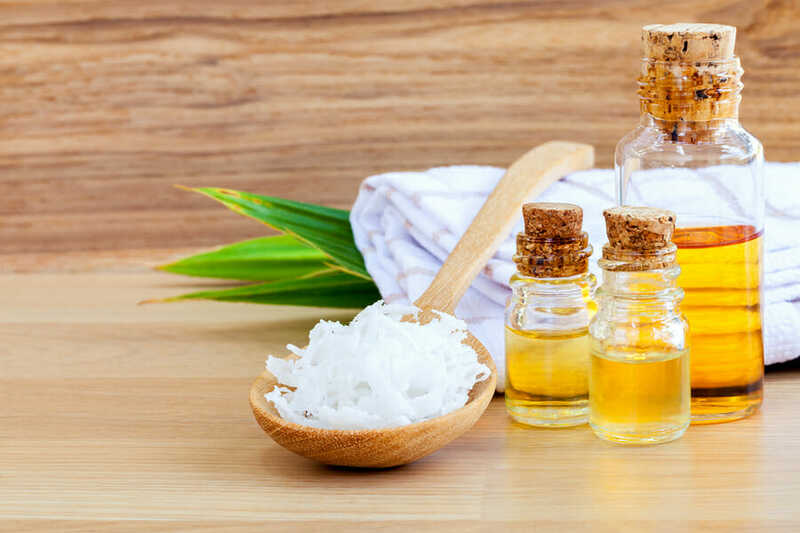 One of the premier essential oils on the market would be Frankincense essential oil as it has been heralded for providing an assortment of benefits. Whether it is using the oil to treat skin conditions or focusing on a general change, this option is a quality one. Here’s on what the oil is all about. Frankincense oil is found in the Boswellia carterii (genus Boswellia) and can also be sourced from Boswellia serrata trees. These trees are common in places such as South Asia and Somalia. The reason these trees are grown in specific parts of the world has to do with their ability to handle minimal soil. The tree has been found in places such as India and Pakistan for generations and is able to produce this wonderful essential oil. It is also well-regarded as a part of Christianity due to the historic value it is deemed to have. Several studies have been done on the Boswellic acids to see how they respond and each one has been positive in demonstrating high-quality anti-inflammatory advantages. The term itself comes from “Franc Encens,” or quality incense. Over time, it has gained acclaim as being one of the best organic options available to humans. The oil is designed to be used in one of two manners (inhaling/absorption) and to do this, it has to be combined with a carrier oil (i.e. jojoba oil). The purpose of the carrier oil is to make sure it can be absorbed via the skin to provide good results in the long-term. Remember, this is one of the most powerful organic oils on the market and is able to deliver great results in small dosages. Take the time to find an authentic source and make sure the essential oil is legitimate before using it. Due to its antiseptic qualities, frankincense oil is able to tackle bacteria and make sure the surface looks clean as soon as it is applied. This can be a great way to tackle indoor spaces and make sure the area smells pleasant throughout the day. The oil is well-noted for providing psychological advantages such as relaxation and all it takes is a drop or two with your hot bath. As soon as it is applied, the oil begins to do its work and soothes the mind during this relaxing time of the day. Anyone hoping to stay clean will understand the value of frankincense oil and how it can improve their oral hygiene. 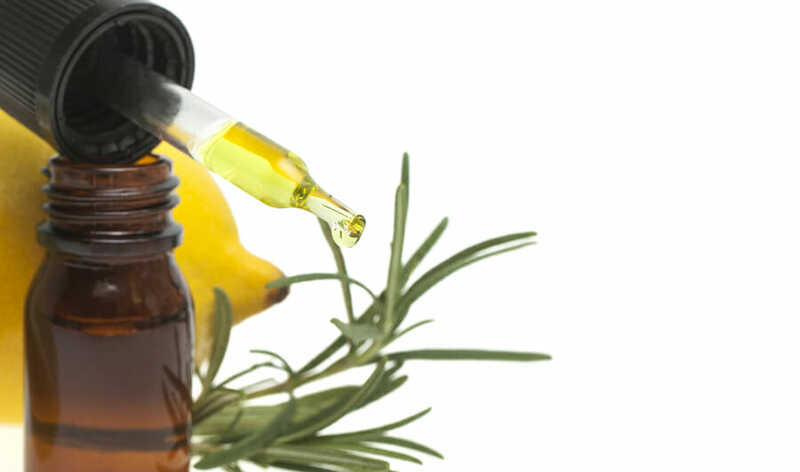 It is easy to use this oil and make sure your breath smells great. It is also noted for doing wonders with regards to cavities, tooth decay, and any form of infection. This makes it a world-class toothpaste. A lot of people complain about indigestion and that’s never a good feeling whether it has to do with irritable bowel syndrome (IBS), stomach aches, gas, or constipation. This oil is able to assist with a person’s digestive system by making sure it is as well-regulated as possible. Aging is one of the toughest battles a person is going to face when it comes to their health and appearance. To keep those wrinkles at bay, it is best to take a bit of frankincense oil and use it in key areas of the skin. 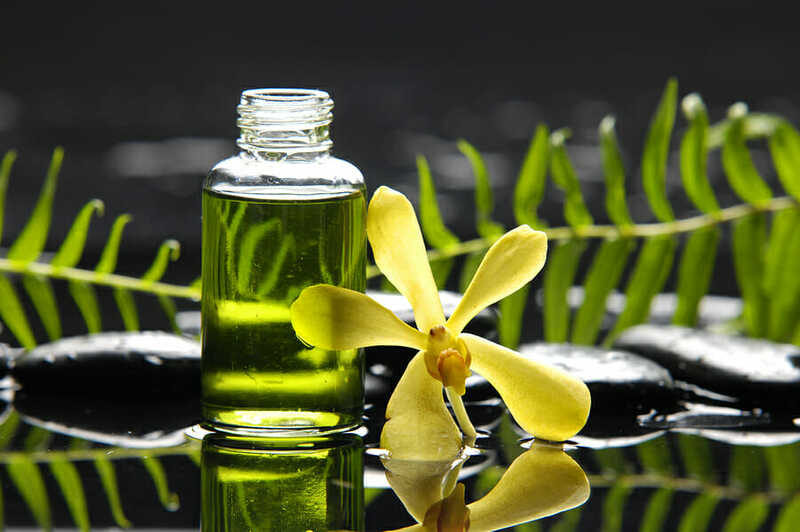 The idea is to tighten the skin with the help of this oil’s natural properties. As soon as this is done, the skin is going to get firmer, healthier, and will have a glow that is always pleasant to the eye. All it takes is a few drops to make this happen! Whether it is a runny nose or a serious cough, frankincense oil is a wonderful solution to help deal with the lingering symptoms. This is going to help get rid of the phlegm that starts to build up in the lungs and is also going to clear up the nasal passages. As a result, it will ease some of the lingering symptoms that get in the way of leading a productive life. Along with being able to help with tightening the skin, this essential oil is an ideal solution for overcoming acne/scarring. As those dark spots start to get in the way, it is never a nice sight to look at in the mirror. To avoid being in this situation, a person needs to take 2-3 drops of this oil and apply it to the skin. This will help heal the skin and diminish some of the scars that are present. People will often complain about joint pain or general pain in key areas of their body. This is not a pleasant situation to deal with any time of the day, which is why a bit of frankincense oil is the way to go. It is easy to apply and can be combined with a bit of hot water to massage the target area. This will start to ease some of the tense muscles and make sure the pain depletes rapidly. The immune system has a big role to play in a person’s well-being and cannot be shunned. With frankincense oil, it’s easier to gain control of the immune system and ensure it’s regulated throughout the day. Studies have shown this essential oil does a good job of stimulating the immune system and ensuring germs don’t get the chance to build up internally. Anyone that is hoping to deal with issues such as oral infections, cavities, bad breath, gingivitis, and mouth sores will know it starts here. Stress can start to create issues such as high blood pressure and it’s important to gain control as soon as possible. To do this, prescription medications aren’t a good solution and can do more damage than good. Instead, a person can look at this essential oil and start to get rid of those stress-related symptoms. Studies have shown stress relief is possible with the use of this essential oil and that’s what makes it such a potent solution in the first place. Whether it is wrinkles or age spots, no one wants to see them as soon as they look into the mirror! However, chemical-based solutions don’t cut it and are not ideal for the skin. Instead, it is best to focus on a solution such as frankincense oil as it is designed to help target these signs head-on. As soon as a person starts to age, they are going to notice these signs but they don’t have to linger for long periods. The oil is able to get rid of those signs and start to produce a balanced skin tone that is aesthetically pleasing. The build-up of germs is one of the worst parts of getting ill and it happens to most people at one point or another. Whether it is a cold or an immune system breakdown, frankincense oil is able to help cleanse the body of these pesky germs and act as a preventative measure against future developments. Once the oil goes to work, it is able to handle some of the underlying pathogens that settle into the human body. Most people are unaware of these developments and assume they are going to be safe because they’re healthy. However, it is important to get rid of these germs before they get the chance to do a lot of damage in the long-term. Hormonal regulation is of utmost importance in men and women. With the case of women, this becomes doubly important as issues such as menopause and menstruation come into the mix. If the body is not regulating its hormones, those fluctuations are going to pose a serious health risk. Women can start to deal with issues such as fatigue, mood swings, nausea, anxiety, and even headaches to name a few of the symptoms. This can also create issues where a woman starts to note a rise in cyst development. Studies have been done on how hormonal regulation is essential as it can help keep women fertile throughout their lives. This is certainly important for women hoping to get pregnant as soon as possible. Frankincense oil has been noted to help improve brain functionality and concentration levels in people of all ages. This is essential for individuals that are looking to get more out of their learning experiences and want to stay as safe as possible. It can also be a great way to control how optimized the brain is whether an individual is studying or going about their daily routine. Research has also shown how this can have an impact on future offspring and their memory. Going to sleep is not easy for a lot of people and that is why frankincense oil is a good solution to look into. it is able to help act as a calming agent that can ease your muscles and nerves when it comes to sleeping. Individuals dealing with symptoms such as infrequent bowel movements, gas, or even diarrhea will want to make use of this oil. It is made to help get rid of excess water in the system and will also ensure symptoms such as nausea are a thing of the past. 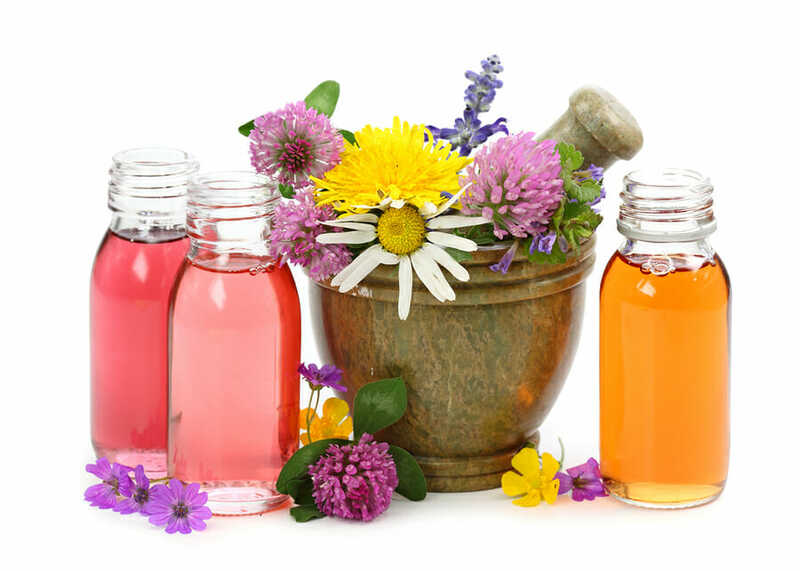 Women also note how this oil can help with menstrual pains that happen every month. How is this done? It happens when the oil is able to ease some of the underlying digestive muscles and ensure the digestive enzymes are able to go to work. When this occurs, the blood circulation improves and that is how issues such as Crohn’s disease, leaky gut syndrome, and ulcerative colitis are treated. With conditions such as asthma, IBS, and other pain-related issues, it is important to look for an organic treatment as soon as possible. One of the best options in the world would have to be frankincense oil as it helps get rid of those symptoms and will reduce how difficult the condition is. The inflammation starts to dull down and that is essential when it comes to the long-term and staying healthy. These are the reasons to look into the use of this powerful and proven essential oil!